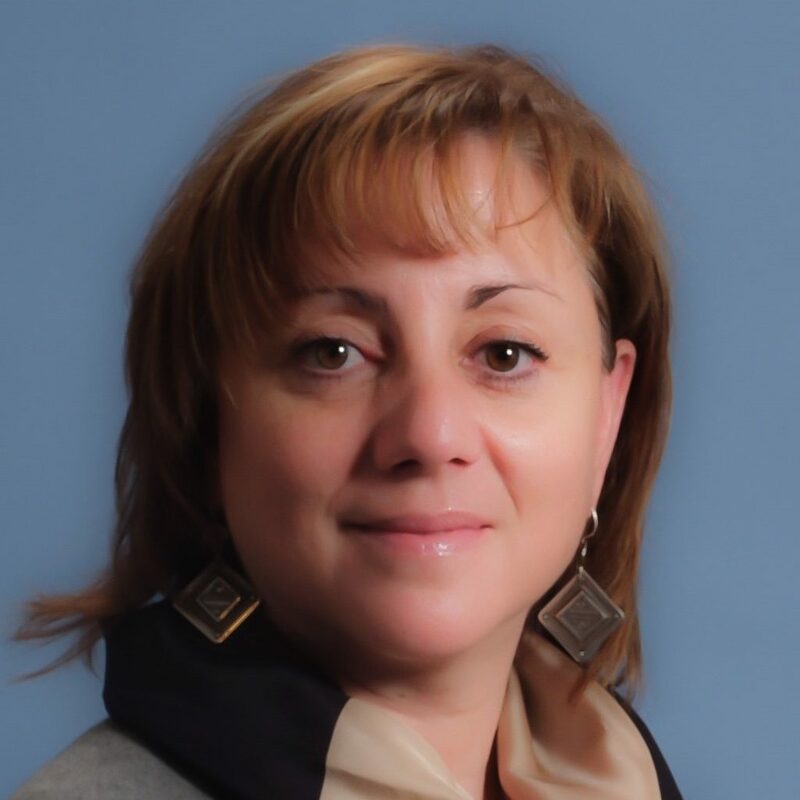 Stella Karavas is the Chief Executive Officer of Voltree Power as well as a serial entrepreneur with over 15 years of experience in the manufacturing sector and the management of a custom component manufacturing company serving the radar, defense, aerospace, and alternative energy industries. She is also serving as U.S. President in the retail sector of an export company currently having signed a five-year contract with five Asian countries. Ms. Karavas was also chosen by Microsoft to serve as Executive Director for Massachusetts Competes, a coalition dedicated to fighting information technology theft that focuses on preserving Massachusetts’ innovative competitive edge ultimately helping to preserve jobs in the Commonwealth. She has worked with Attorney General Martha Coakley and Microsoft in the first landmark case to fine a foreign company for software piracy using state laws intended to combat unfair business practices. As a CPA, Ms. Karavas spent 12 years in public accounting specializing in taxation. Her last position in public accounting was at Tofias PC, as Tax Supervisor specializing in individual, high net worth family foundations, corporate, partnership and international taxes. Ms. Karavas received a B.S. in Business Administration at Stonehill College and Certified with the Mass. Board of Accountancy since 1990.